There are generally two ways how one can register to the CRM Portal. The first way is by clicking on the Sign in -> Register from the top right corner of the CRM Portal landing page. 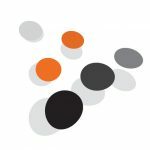 Once registered, contact will be created in the Dynamics 365 CE. This process is to be followed when an external user has to log in to the CRM portal. The second way is to create an invitation code for the existing contact in Dynamics 365 CE and then send that Invitation code to the contact by executing the managed On Demand workflow named “Send Invitation”. When you will click on the “Create Invitation” button, a form will be opened. You need to fill that form as required and then save it. Once saved, an invitation code will be generated. 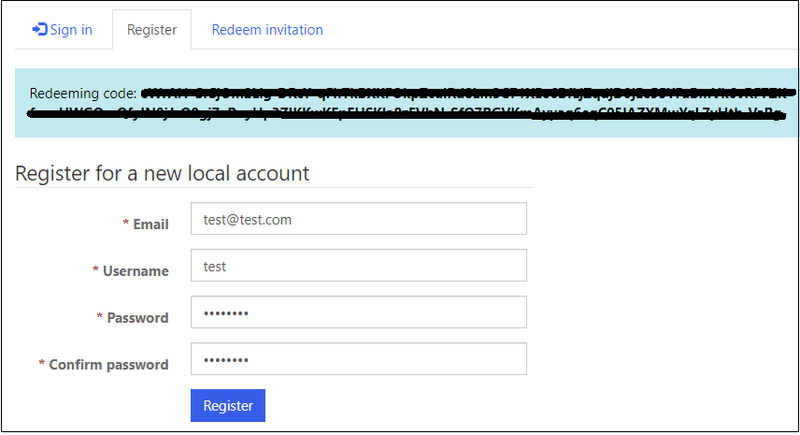 The user(contact) will then have to redeem the invitation code received in the mail and register self. Today in this blog, let us learn how we could send the Invitation code to the multiple contacts in the Dynamics 365 CE in one go. For this, let us create an On Demand workflow named “Send Invitation To CRM Contacts” on the contact entity. The first step of this workflow is to create the records in the “Invitation” entity for the selected contacts. Set the properties of the invitation record as per your requirement and make sure that you set the “Invite Contact” field as the selected contact. Here the “Send Invitation” process is a system workflow which will encode the invitation code, create and send email as shown in the below screenshot. We can change the template of the email by modifying the second step of the “Send Invitation” process. 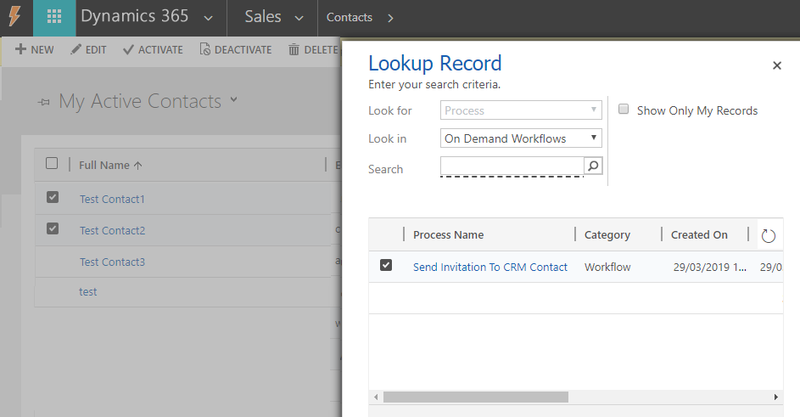 Now run the “Send Invitation To CRM Contact” On Demand workflow for the selected contacts. Comply your Lead, Contact, and User entities of D365 CRM with GDPR compliance using the GDPR add-on.